Research has shown that a multisensory approach to learning is beneficial for a wide variety of children, particularly with teaching handwriting and reading skills. Many children who struggle with the formation of letters will show reluctance to complete class work or homework and may write the shortest answer possible rather than demonstrating their full grasp of the concept. In the clinic, we see children who glaze over at the thought of practicing letter formation and other handwriting skills but are willing to participate in novel multisensory activities such as those listed below. Write or print out letters that take up an 8×11 piece of paper. Place a sticker or other indicator for where to start the letter. Have your child drive a car or walk a stuffed animal along the letter’s path. Use the same printed letters from the first activity and place them on a cork board. 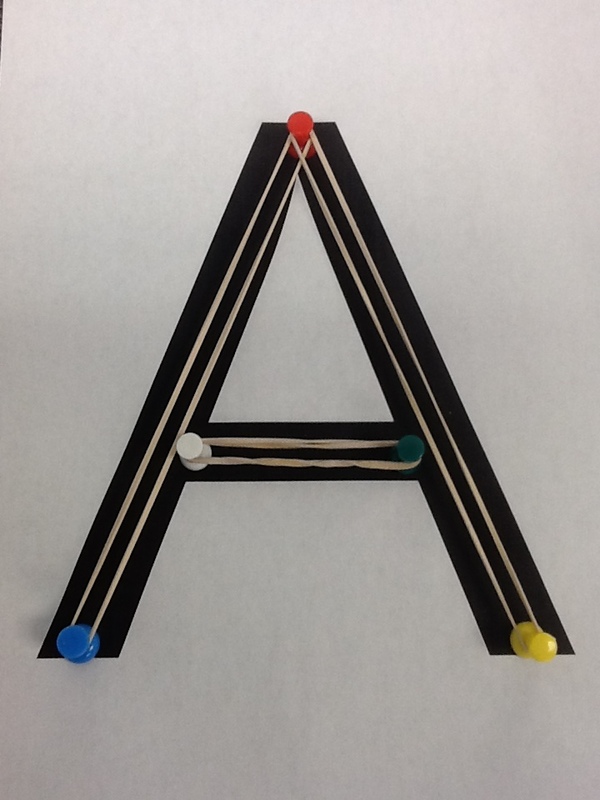 Have your child press push pins (with close supervision) into the start and end points for the strokes, then stretch elastics over the pins to create lines for the letter. Shaving cream is a tried and true OT modality. Squirt a small amount of shaving cream on a cookie sheet, or right onto the tabletop if you don’t mind the mess. As with the salt tray, your child can use her finger or a tool to write and draw in the shaving cream. 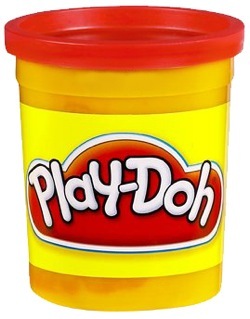 Pour finger paint on a plastic plate or small tray. The paint won’t adhere to the surface and provides the opportunity to practice letters repeatedly and correct errors easily. Roll play-doh or other modeling clay into “snakes” and form them into the letters. Encourage your child to build the letter in the correct stroke order, for example, to make a “T”, start by forming the vertical line and then place the horizontal line on top. 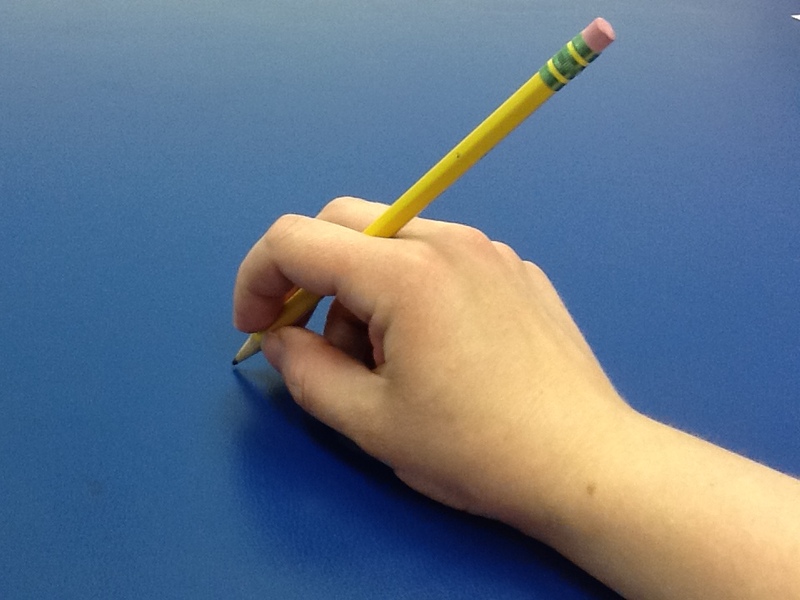 To work on letter identification, play a mystery letter game by tracing on your child’s back with your finger. For extra motivation, give your child 100 points for every correct guess. Please note: this would likely not be an appropriate activity for children who are over-responsive to light touch and tactile input. 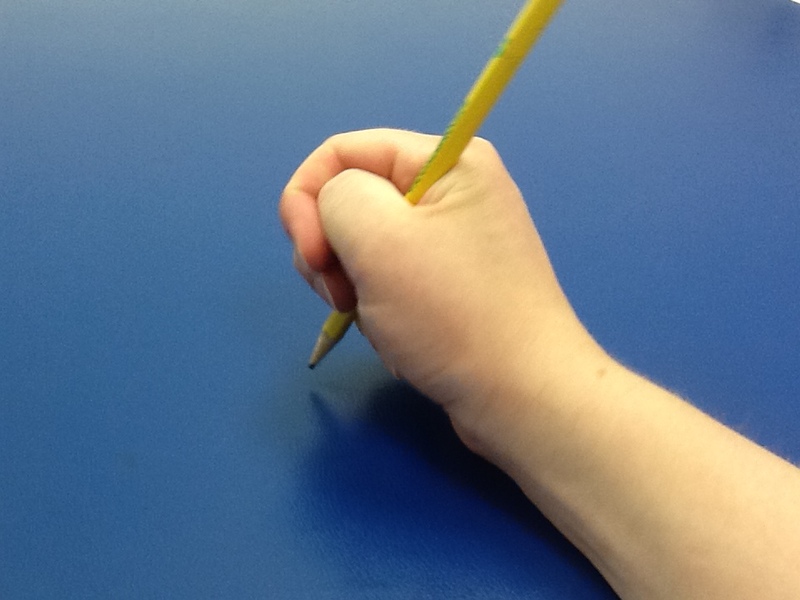 Many kids have difficulty sitting long enough to practice letters and reading and need movement to stay regulated. So you can print out letters or sight words and tape them firmly to the floor, or write with sidewalk chalk on the driveway. Call out a letter or sight word and have your child jump on the correct answer. Make this a little harder by giving instructions such as “Jump on the letter that makes the sound ‘sss’”, or “What does ‘lion’ start with?”. For a spin on the jumping activity listed above, try the same activity but give your child a (clean) fly swatter to smack the words or letters. Children who naturally have a low arousal level and children who seek intensity may benefit from using a wiggle pen. 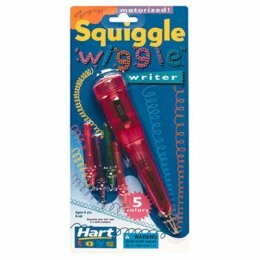 Their legibility may decrease with this pen, but it is great for repetitive assignments such as writing out spelling words. These same children may enjoy using scented markers as well. 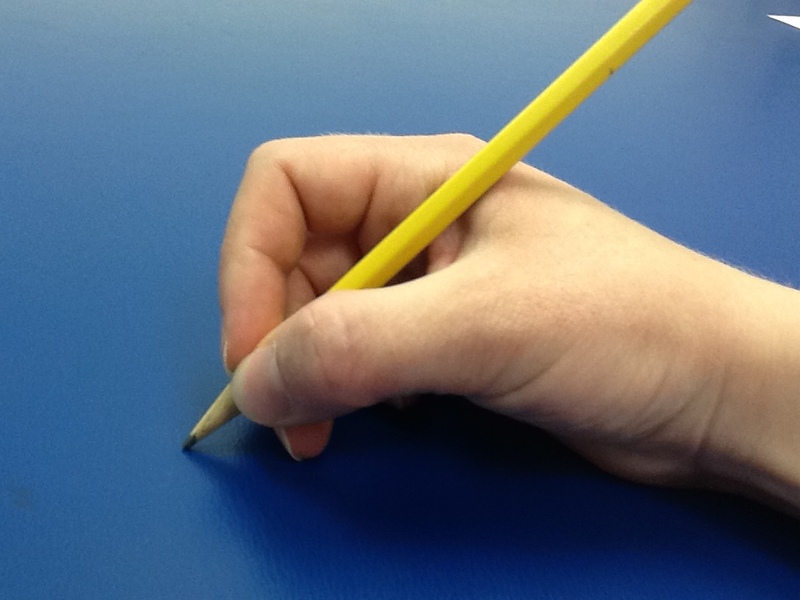 Children work very hard on handwriting skills each day during the school year. Don’t let the summer months slip by without encouraging handwriting practice. Here are some ideas to incorporate handwriting into vacation without bringing out the structured workbooks. Play games that include handwriting in the activity, like the board game Scattergories Jr. or have your child complete Mad Libs. 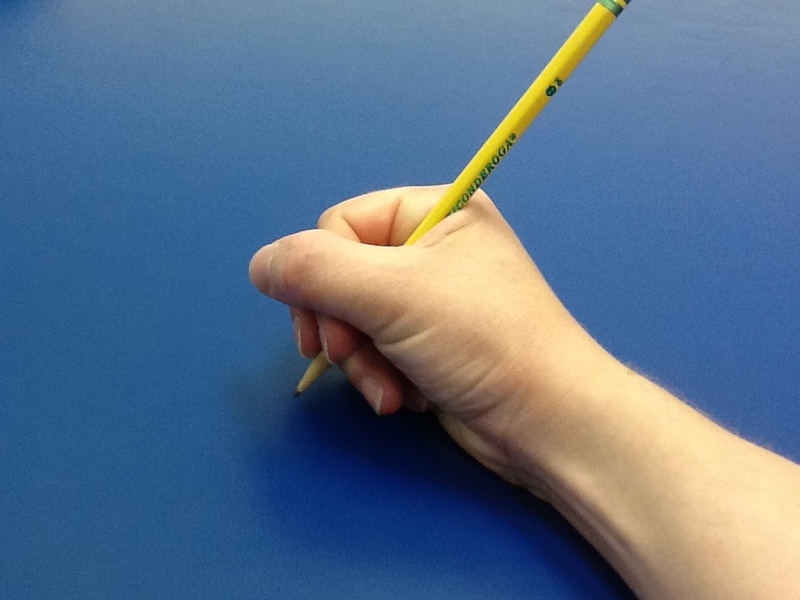 Alter the rules of board games or card games to include a handwriting component. Have your child write their questions to play Guess Who, or write the new color after using a “Wild” card in Uno. Create a fortune teller. Put your child in charge of writing the words for the inside flaps. Here is a link with instructions. There are also templates for math-themed fortune tellers. We like to make ours with sensory activities written in them, such as jumping, catching a heavy ball, etc. 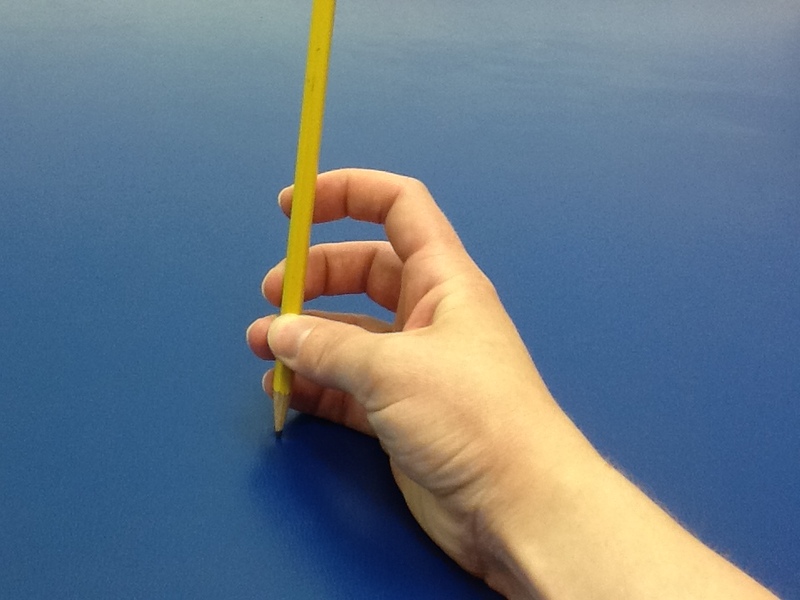 Check out our indoor proprioceptive activities post for more ideas. 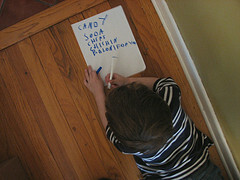 Have your child write out a shopping list of his favorite groceries that you will be buying at the store. During the shopping trip, have him cross off the items as you place them in the cart. Take a picture of a family activity each week and have your child write about it. 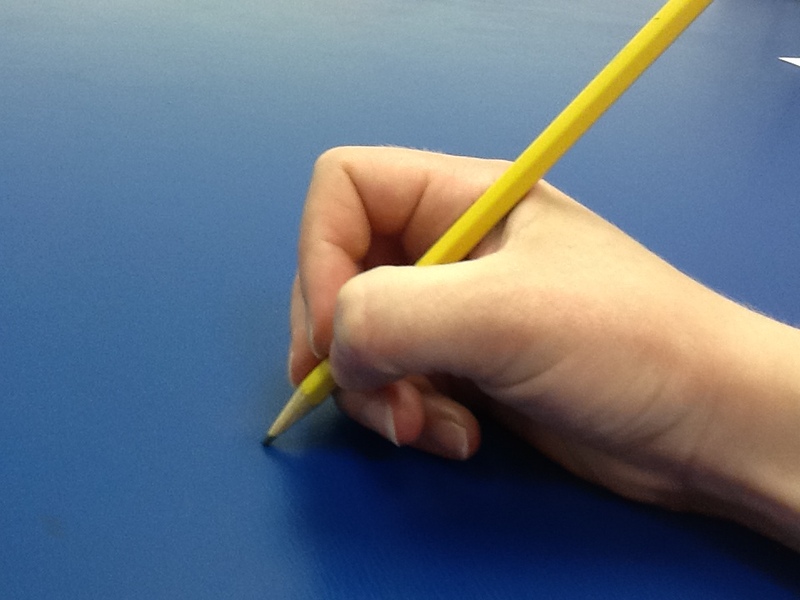 Young writers could simply label the picture, while older children could write a journal entry. The best part about this app (other than the creative visuals) is that it provides extra cues as needed. For example, if the child repeatedly taps the wrong dot, the right one “jumps” and makes a sound, or if the child repeatedly attempts the stroke in the wrong direction, arrows will appear to help guide the child. Why Kids Love It: This app makes letters come alive with soap bubbles, caterpillars, trains, lawnmowers and more. The visuals are very engaging without being a distraction, and this brings the kids back to this app over and over, without groaning about practicing handwriting. Check out the Letter School Website for more info.